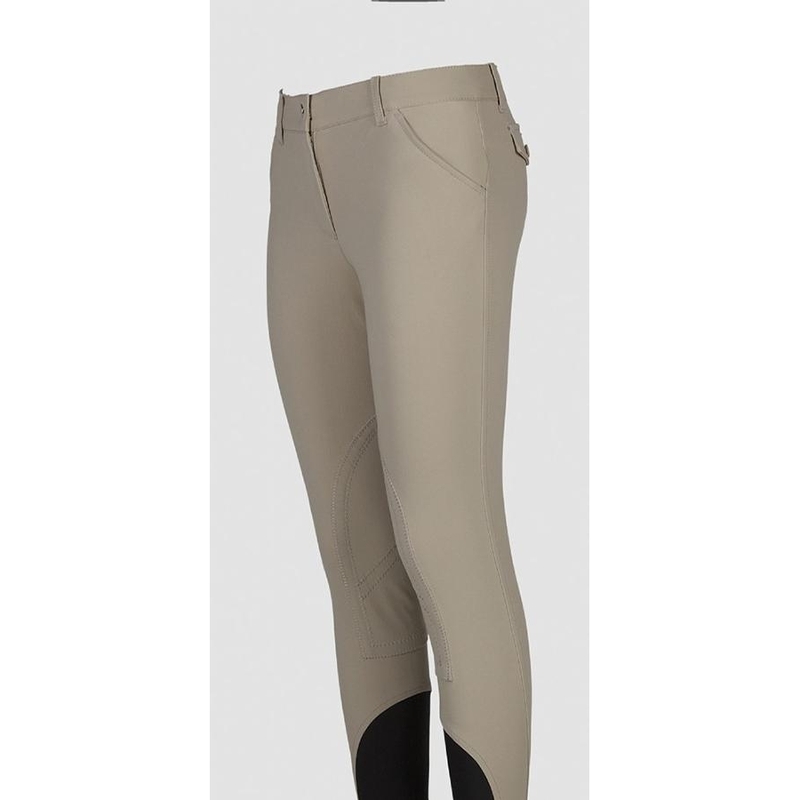 The Equiline Boston Knee Patch Breech has Ergonomic cuts at the pressure points, the E-Plus Superior technical microfibre guarantees excellent stability in the saddle. 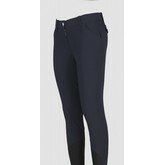 The modern design and unique fabric give Boston a perfect fit along the legs, without necessarily making any further adjustments. Back pockets.